During the past 8 years, we have visited dozens of cities in over forty countries all around the world. We have to say that the magical quality of the Old City of Jerusalem is unsurpassable. Perhaps it is due to the glorious history of the towering stone walls and ancient buildings, or the sacred atmosphere that surrounds the holy sites of Jewish, Christian, and Moslem religions. 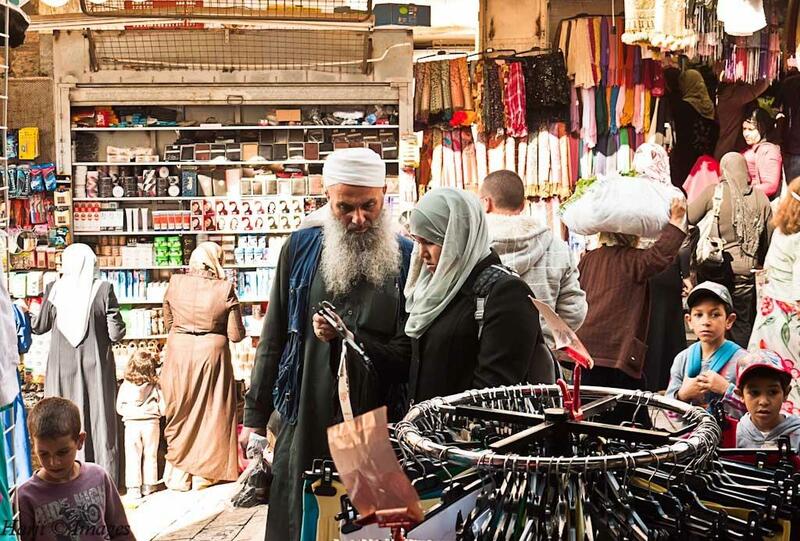 The enchanting quality of Jerusalem may also come from the colorful markets and narrow alleyways, or from the city’s dynamic history – a history woven with war and peace, love and hate, destruction and resurrection. A view of old Jerusalem from the hotel room where we stayed. The Dome of the Rock is in the foreground and Mount of Olives in the background. Photo: Muslim Harji, Montreal, PQ. Copyright. 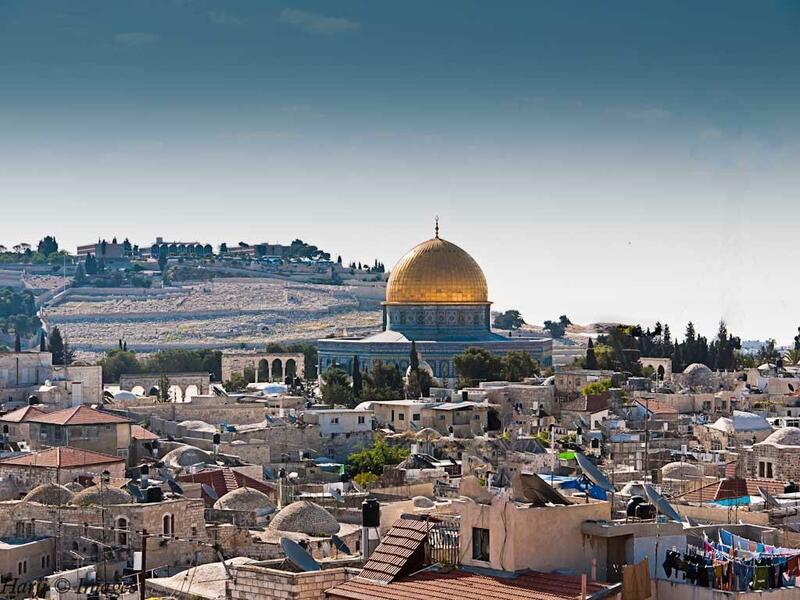 A mountainous walled city with a 5,000-year history, Jerusalem is sacred to the three great monotheistic religions of Judaism, Christianity and Islam – which means it is sacred to more than a third of the world’s population. For Jews, Jerusalem is the site of the Temple, now in ruins except for the Western Wall; for Christians, it is the site of Christ’s death and resurrection; for Muslims, it is the site of the Prophet’s night journey to heaven. Jerusalem is therefore a major site of pilgrimage for all three religions as well as, unfortunately, a place of political tension over this important piece of land. The city is also popular destination for non-religious travelers, thanks to its unmatched historical and spiritual importance, its network of museums and concerts, and the archeological treasures that are continually discovered here. The Old City of Jerusalem is a 0.9 square kilometers (0.35 sq mi) walled area within the modern city of Jerusalem. As a holy city for Judaism, Christianity and Islam, Jerusalem has always been of great symbolic importance. Among its 220 historic monuments, Islam’s Dome of the Rock (1) located on the Temple Mount or Haram Esh-Shariff stands out. 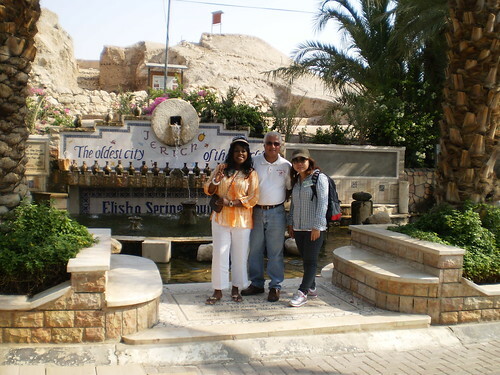 It is recognized by all three religions as the site of Abraham’s sacrifice. Just to the south of the Rock is the Masjid al-Aqsa (2), revered as the Noble Sanctuary and the location of Prophet Muhammad’s (s.a.s.) journey to Jerusalem and ascent to heaven. The Western Wall (3) is where Jews go to pray. It delimits the quarters of the different religious communities, while the Resurrection rotunda in the Church of the Holy Sepulchre (4) houses Christ’s tomb. Map: Wikipedia. Please click for enlargement. To enjoy the essence of Old Jerusalem, one must stay in a hotel within the “Walls” (see map above). If your main concern is with the star rating of hotels, you might be out of luck. 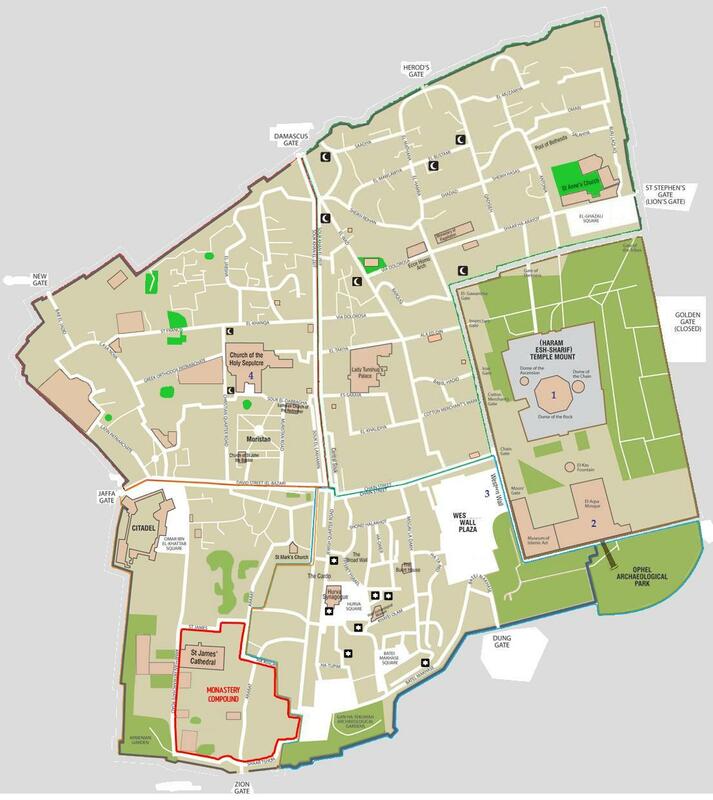 Furthermore, cars are not allowed within the walled city, so visitors have to be prepared to walk. Window of Jerusalem – view of Jerusalem from a Church with the three religion symbols. Photo: Istockphoto.com. Copyright. “It is perhaps natural that Judaism, Christianity and Islam should all regard Jerusalem as holy: all three share at least parts of the same biblical past, though assuredly they view both the Bible and the past through different sets of lenses. 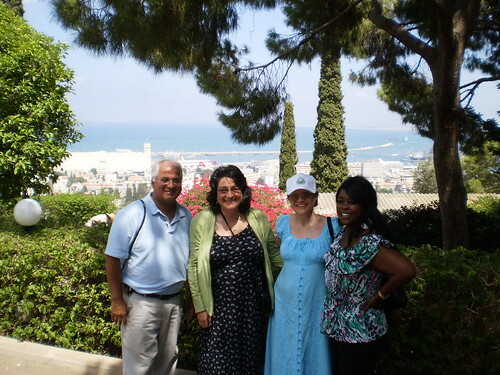 This was, they agree, the city of Abraham and David and Solomon. Yes, the Christian adds, and of the Messiah Jesus of Nazareth. Yes, yes, the Muslim adds, Jesus and Muhammad as well, the latter not in the manner of the flesh perhaps, but spiritually and actually (the city was identified – eventually, if not originally– as the goal of his famous “Night Journey” mentioned in the Qur’an, 17:1, and endlessly elaborated by the later Muslim tradition). In Jewish eyes Jesus may add nothing to the sanctity of Jerusalem, and, in Christian eyes, Muhammad nothing, but there is enough of a shared biblical past to make all three turn their eyes and hearts in the direction of Jerusalem.” Excerpt from F.E.Peter’s essay Where Three Roads Meet: Jewish, Christian and Muslim Pilgrimage to Jerusalem. The Western Wall Plaza is a vast, open-air synagogue that is the preferred place to pray for Jews worldwide. Photo: Muslim Harji, Montreal, PQ. Copyright. 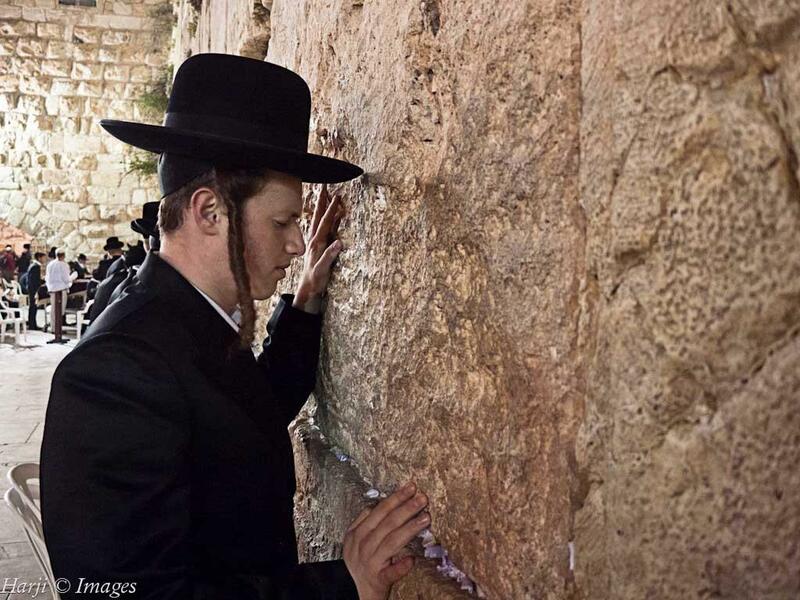 A Jew is seen praying at the Western Wall. 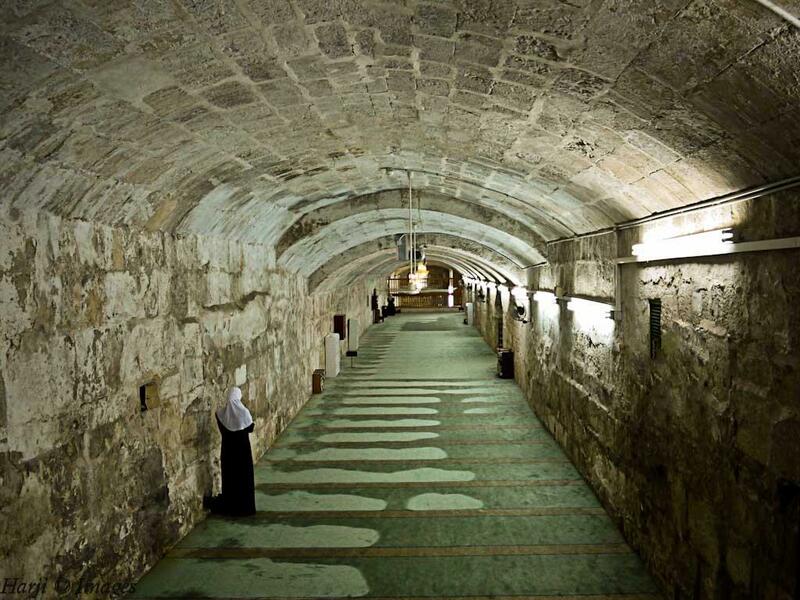 Many leave prayers or supplications between the cracks of the walls. Photo: Muslim Harji, Montreal, PQ. Copyright. 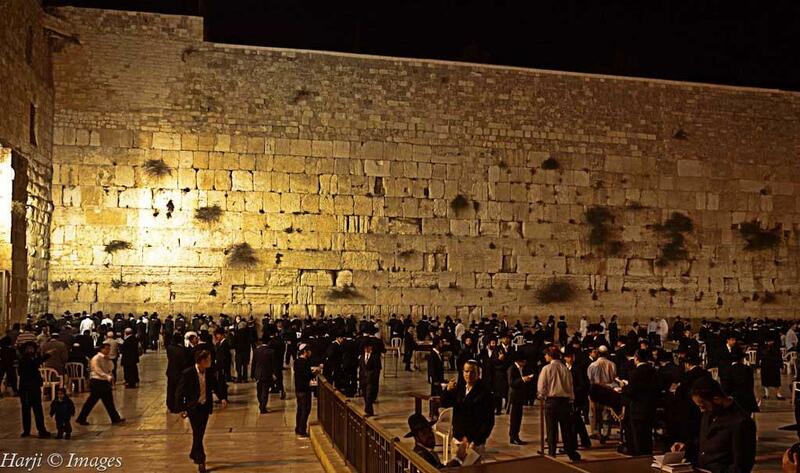 Jews from all countries, and as well as tourists of other religious backgrounds, go to pray at the Western Wall. People who cannot pray at the wall can send in prayers or ask for the Kaddish, a specific Jewish prayer, to be said for departed loved ones. 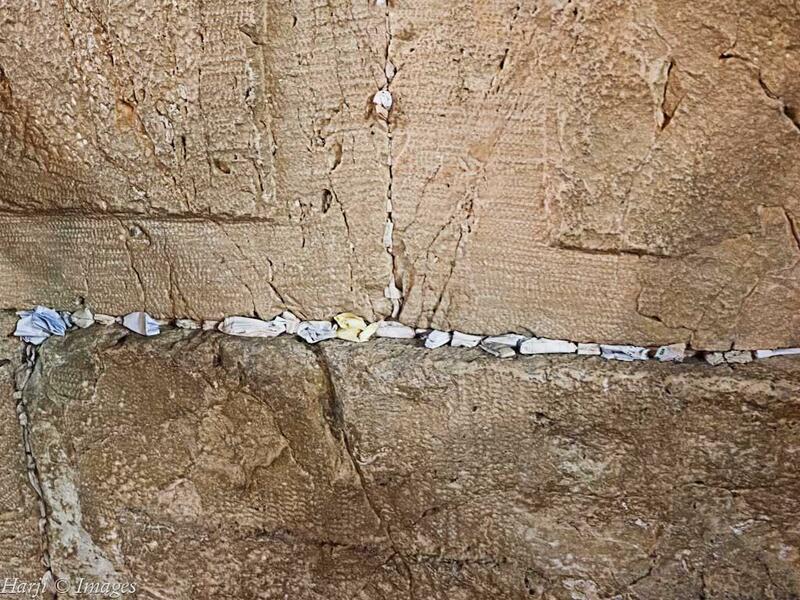 Prayers that are sent in are placed into the stones of the walls and are called kvitelach. When the small pieces of papers become too numerous ­ – more than 1 million are placed each year ­ – they are removed and buried. Photo: Muslim Harji, Montreal, PQ. Copyright. 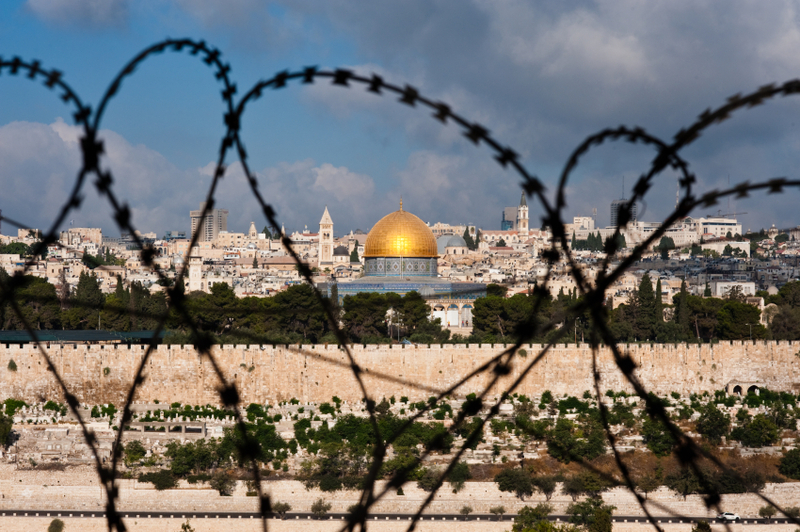 The Old City of Jerusalem, including the Dome of the Rock and various church steeples, seen through coils of razor wire, illustrating the Holy Land’s history of division and conflict. Photo: Istockphoto.com. Copyright. The Church of Holy Sepulschre, also known as the Church of the Resurrection is within the Christian Quarters of the Old Walled City of Jerusalem. 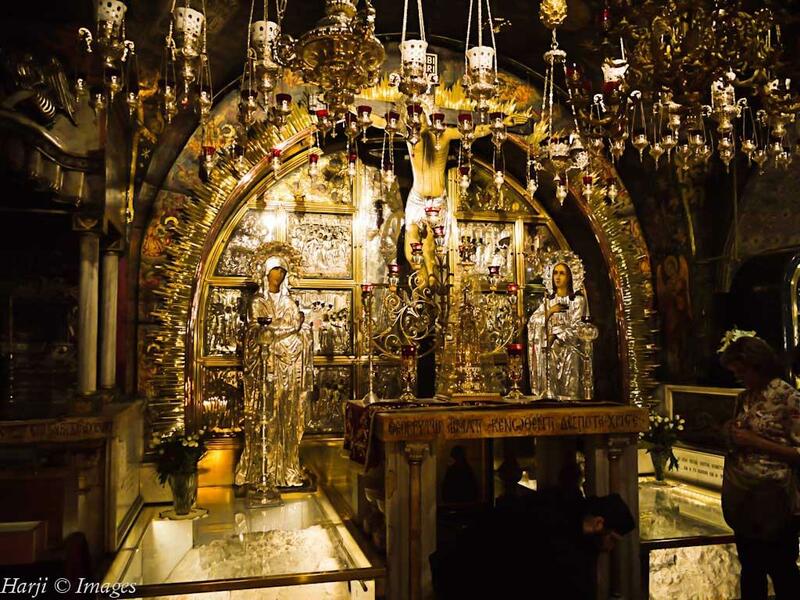 The site is venerated as Golgotha (the Hill of Calvary) where Jesus is said to have been crucified and buried. This is the most lavishly decorated part of the church. 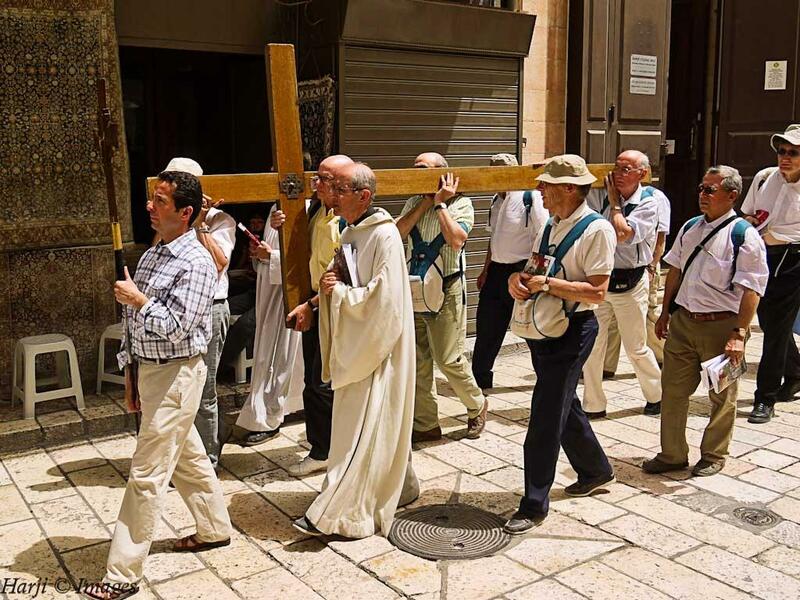 For many Christians it is the most important pilgrimage destination since at least the 4th century, as the purported site of the resurrection of Jesus. Photo: Muslim Harji, Montreal, PQ. Copyright. 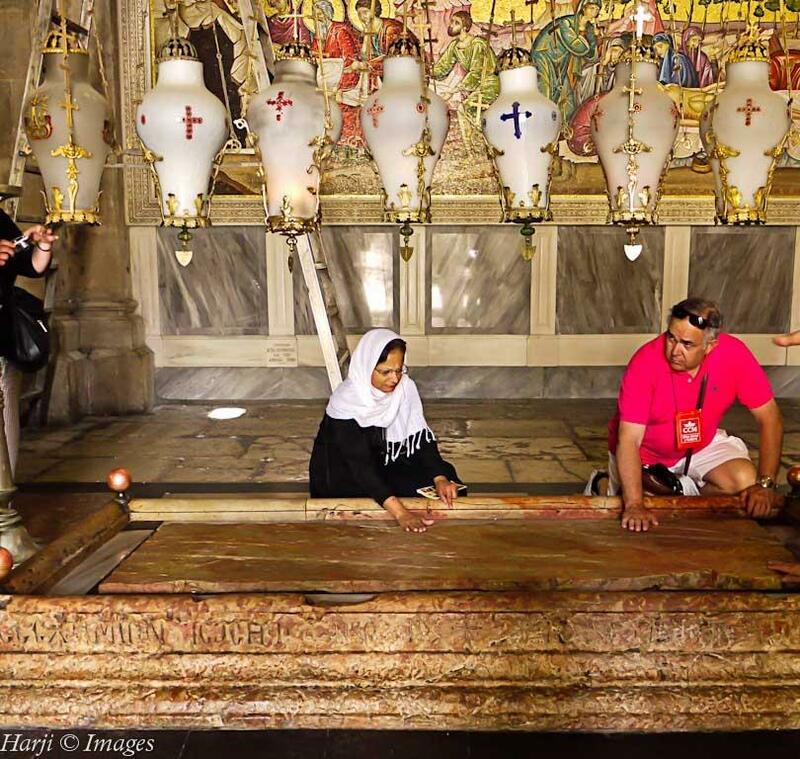 The Stone of Unction, also known as the Stone of Anointing, is just inside the entrance of the Church of the Holy Sepulchre, and is believed to be the place where the body of Jesus Christ was laid down after being removed from the crucifix and prepared for burial. Photo: Muslim Harji, Montreal, PQ. Copyright. This route through the Old City is revered by Christian pilgrims as the route taken by Jesus as he was led to his crucifixion. It is the setting of regular processions. 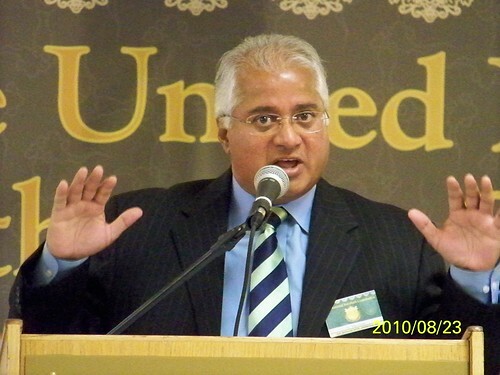 Photo: Muslim Harji, Montreal, PQ. Copyright. 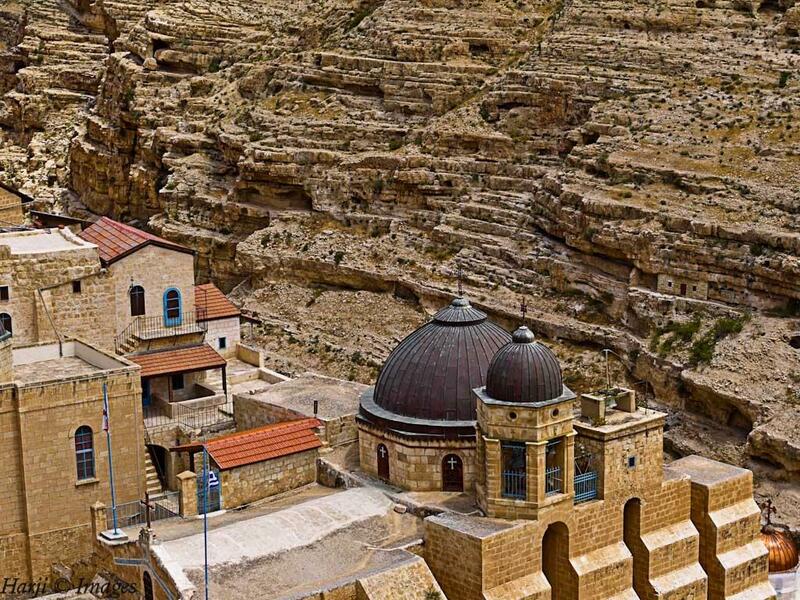 St. Georges Monastery, where Christian monks maintain their ancient way of life, began in the fourth century with a few monks who sought the desert experiences of the prophets. Photo: Muslim Harji, Montreal, PQ. Copyright. The Altar of the Nativity in Bethlehem with the star built over the cave that tradition says the Virgin Mary gave birth to Jesus. Thus it is considered sacred by Christians. 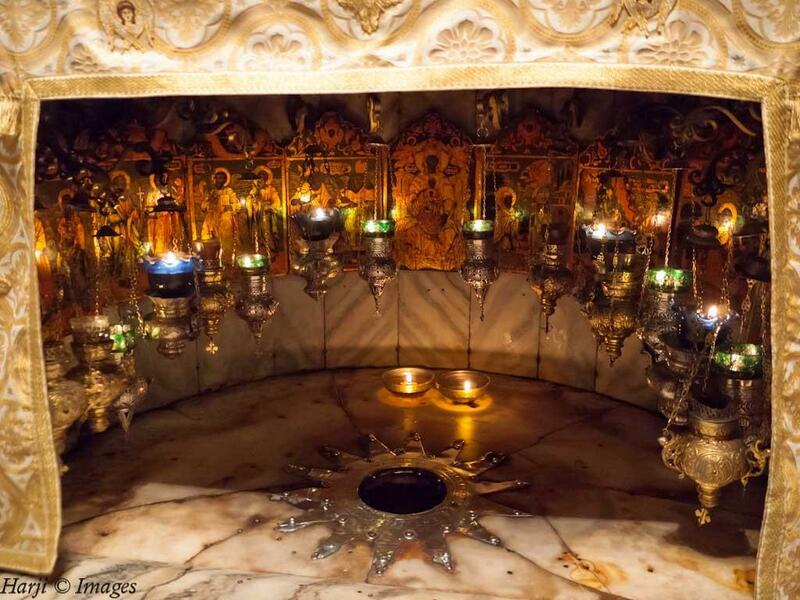 The Church of the Nativity is one of the oldest continuously operating churches in the world. Photo: Muslim Harji, Montreal, PQ. Copyright. 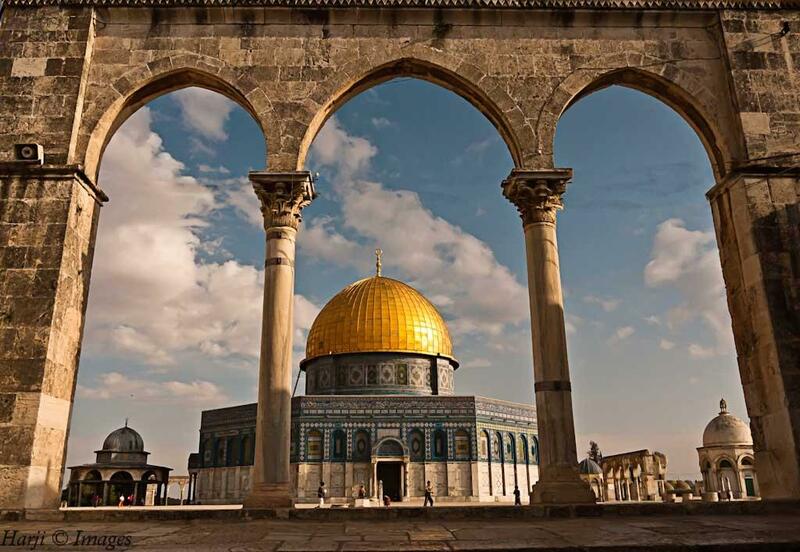 “The Islamic presence in Jerusalem was established in 638 AD and its early history in the city is well-documented….there then followed a period of nearly fourteen hundred years of Islamic rule in the city broken only by the Crusader invasions of 1099-1187 and 1229-1244 AD. 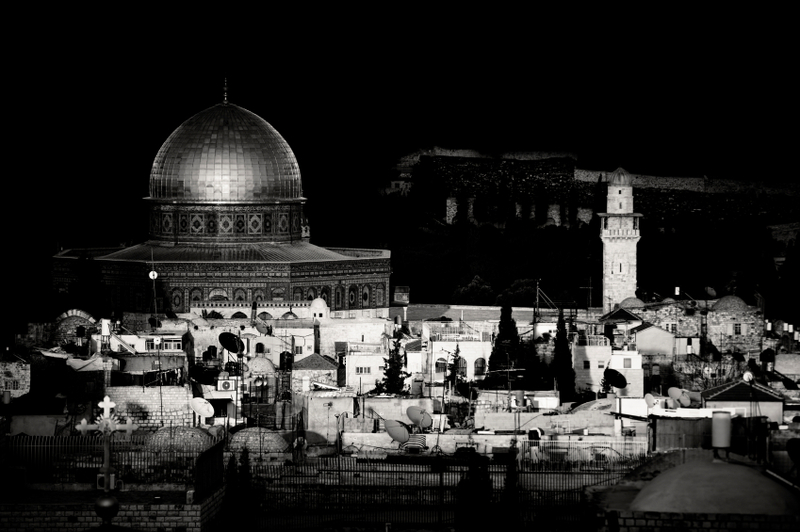 This long period saw the construction of the two main Islamic monuments in Jerusalem, the Dome of the Rock and the al-Aqsa mosque, locations of the first direction of prayer in Islam (qibla) and the Prophet Muhammad’s brief ascent to heaven….Mick Dumper and Craig Larkin, University of Exeter. This beautiful blue-and-gold shrine, the Dome of the Rock, in Haram Esh-Shariff was built by the Umayyad Caliph Abd al-Malik to enshrine the outcrop of bedrock believed to be the place where Abraham offered up his son in sacrifice (Genesis 22:1-18; the Koran, Sura Al-Saffat 37:102-110). 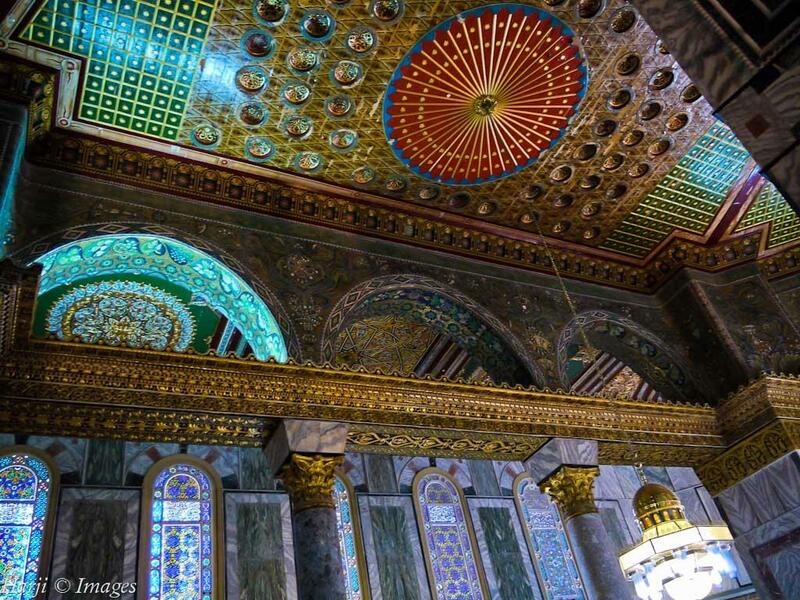 The Dome of the Rock (Arabic, Qubbat al-Sakhra) is one of the most recognizable architectural glories of the world. A shrine and not a mosque, it is the third holiest place in Islam after the Ka’aba in Mecca and the Prophet’s Mosque in Medina. Photo: Muslim Harji, Montreal, PQ. Copyright. 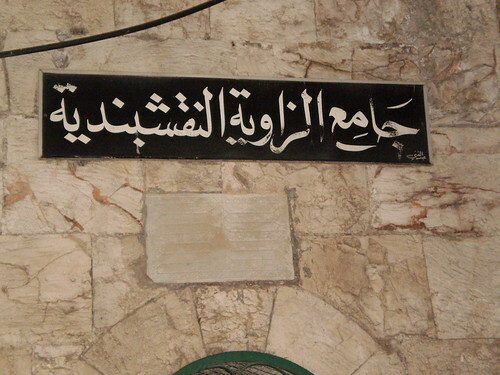 Either Abd al-Malik or his son Caliph al-Walid I, then built the large mosque at the southern end of the Haram, which came to be called al-Aqsa. 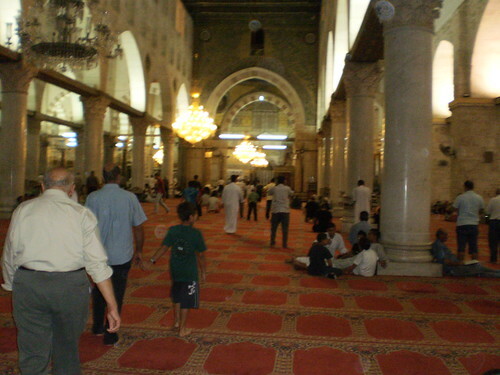 In Muslim tradition, al-Aqsa is also identified as the “furthermost sanctuary” from which the Prophet Muhammad, accompanied by the Angel Gabriel, made the Night Journey to the Throne of God (The Holy Qur’an, Sura Al-Isra, 17:1). Photo: Muslim Harji, Montreal, PQ. Copyright. 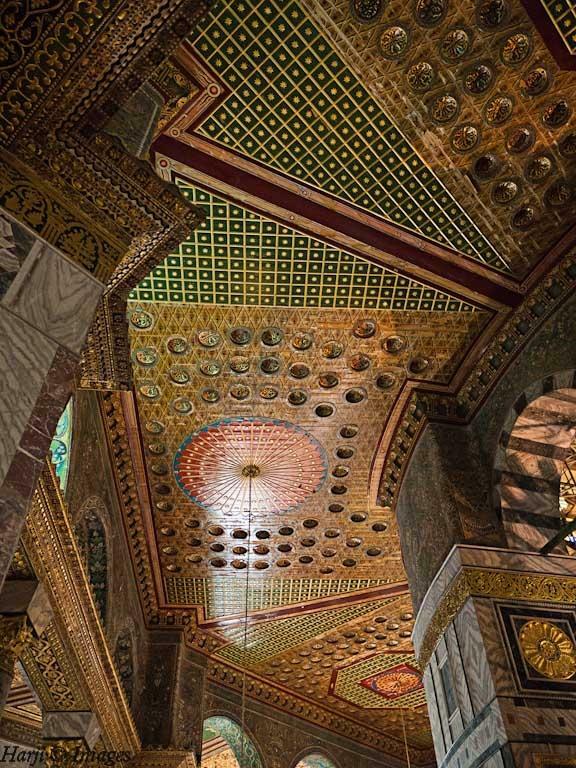 The architectural marvel inside the Dome of the Rock. Photo: Muslim Harji, Montreal, PQ. Canada. 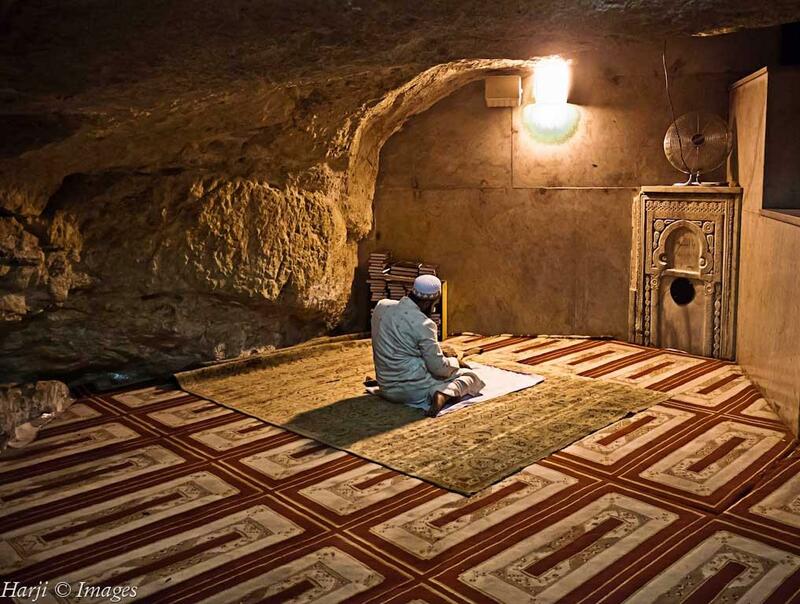 A pilgrim offering prayers under the “Rock” where according to Islamic tradition Abraham brought his son Ishmael for sacrifice. Photo: Muslim Harji, Montreal, PQ. Copyright. Beauty beyond imagination. Photo: Muslim Harji, Montreal, PQ. Copyright. The Dome Of The Rock in Jerusalem at sunset as seen from a viewpoint in the old city. Monochrome image. Photo: Istockphoto.com. Copyright. 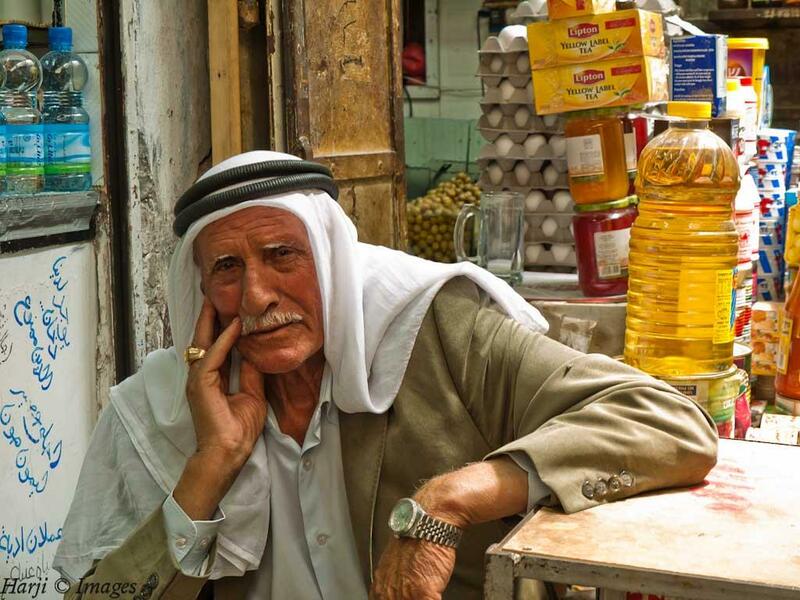 Portrait of a proud Palestinian. Photo: Muslim Harji, Montreal, PQ. Copyright. Nevin Harji (left) with sister-in-law Mehrun Suleman of Edmonton. Photo: Muslim Harji, Montreal, PQ. Copyright. 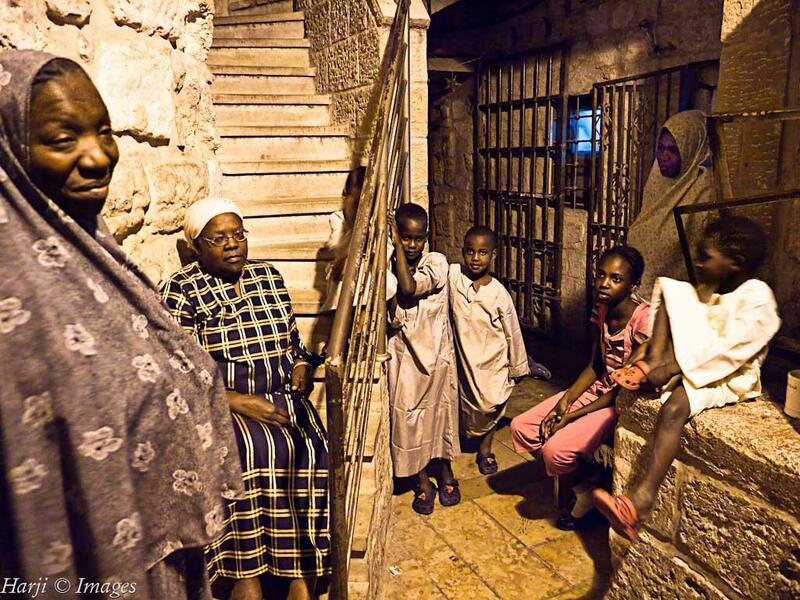 The inhabitants of the African Quarters in Jerusalem are mainly Muslims and describe themselves as African and Palestinian. 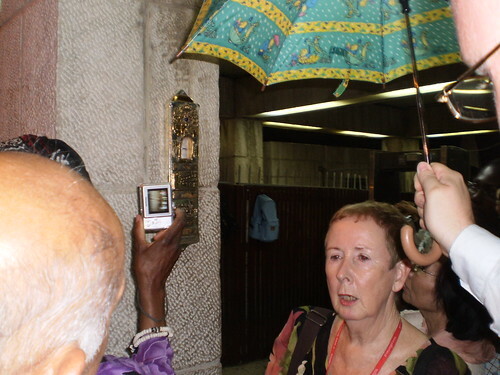 Most of their ancestors came from Sudan, Nigeria, Chad and Senegal on pilgrimages and stayed on in the holy city. Photo: Muslim Harji, Montreal, PQ. Copyright. 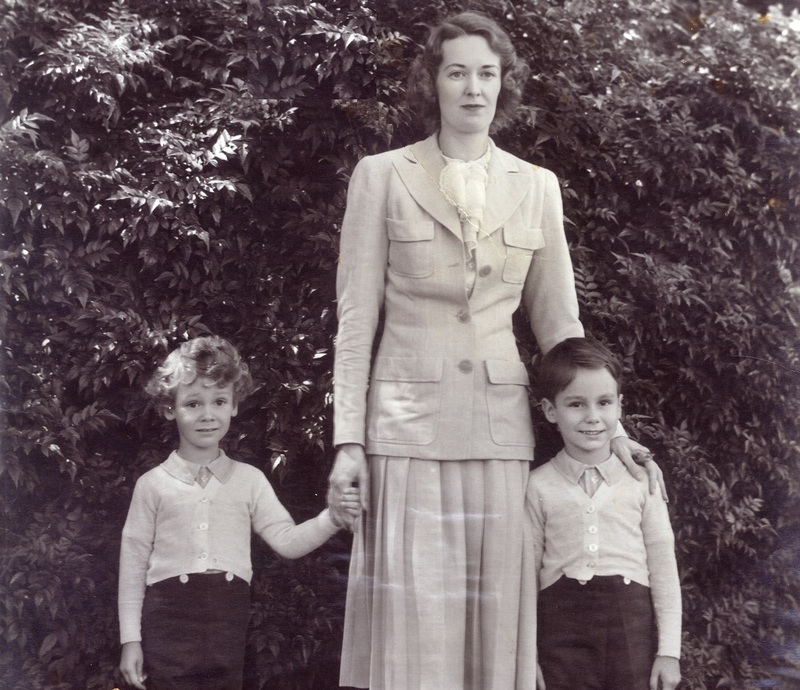 Nevin Harji with young children from the African Quarters of Jerusalem. Photo: Muslim Harji, Montreal, PQ. Copyright. 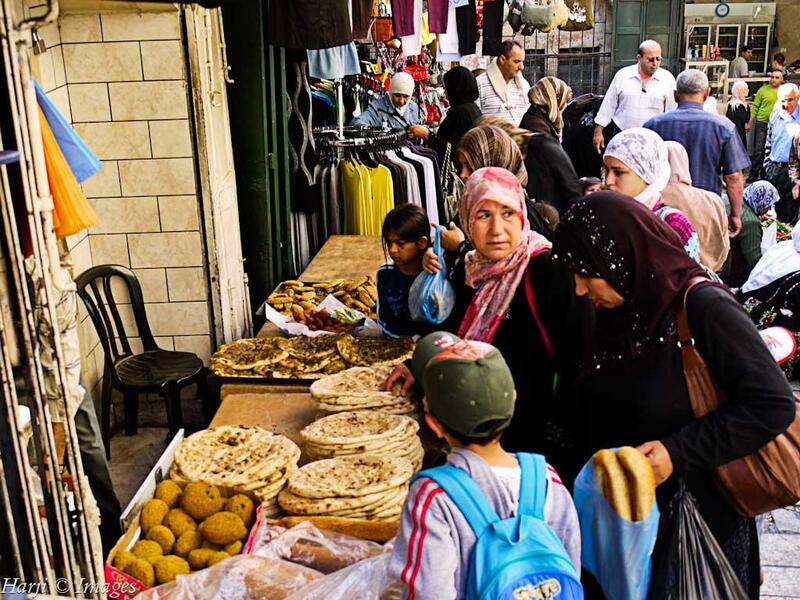 The bustling and colorful market of Old Jerusalem. Photo: Muslim Harji, Montreal, PQ. Copyright. Shopping and Food Galore. Photo: Muslim Harji, Montreal, PQ. Copyright. 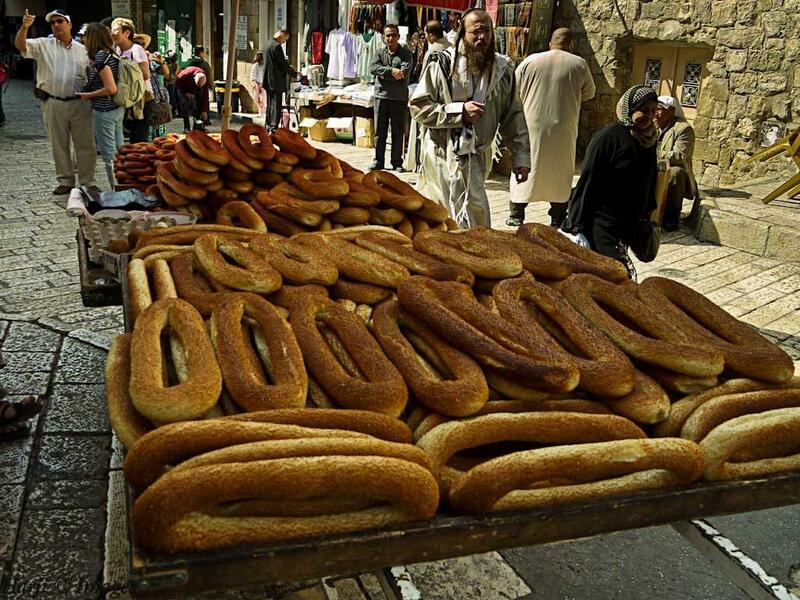 Palestinian bread. Photo: Muslim Harji, Montreal, PQ. Copyright. Incense for every purpose & occasion. Birth, death, marriage, churches, mosques, synagogues, black magic, aphrodisiac etc. Photo: Muslim Harji, Montreal, PQ. Copyright. The Judaean Desert lies east of Jerusalem. It ends in a steep escarpment dropping to the Dead Sea and the Jordan Valley. The Desert provided inspiration to thousands of monks who lived here in the early Middle Ages. With its breathtaking, rugged beauty, it was the perfect setting for those searching a soulful experience in the midst of a desert. Today only a handful of monks live here, but the desert and its stunning monasteries continue to attract thousands of visitors from all over the world. Photo: Muslim Harji, Montreal, PQ. Copyright. Date posted: Monday, June 18, 2012. Copyright: Muslim and Nevin Harji, June 2012. About the writers: Nevin and Muslim Harji live happily in Montreal, where, over the last 35 years, they have raised two children and run a successful business. 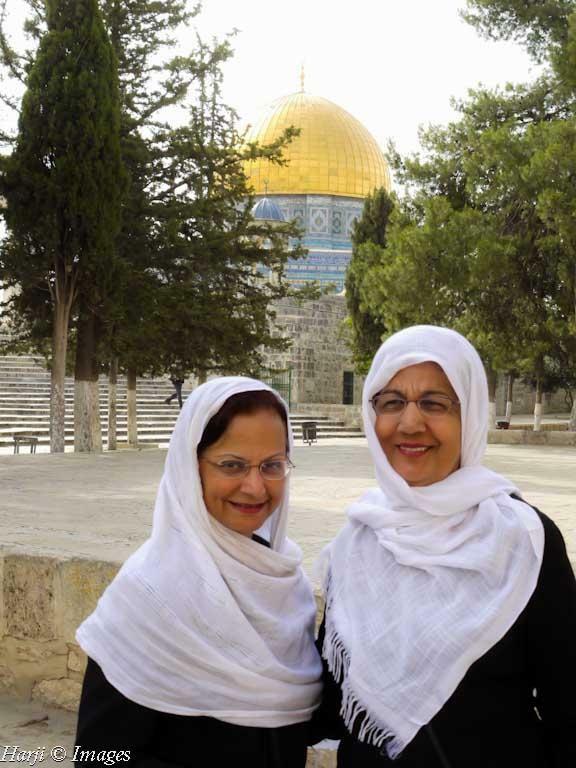 Upon retirement in 2004, Muslim and Nevin truly started to explore the world. 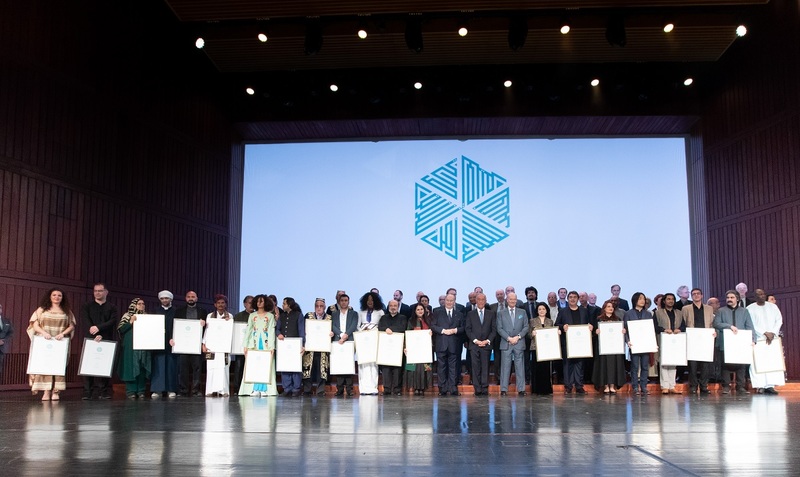 All told, together and individually, they have visited more than 40 countries around the globe, experiencing the beauty of the Middle East, the exoticism of Asia and the wonders of South America. Kayaking the Magellan Straights, exploring Palmyra by camel, hiking up to Alamut Fort in Iran or travelling by overnight train in India, Nevin and Muslim have always favoured unique ways of experiencing the countries they visit and plan to continue fostering their love for travelling the world. Precious collection of research and eye witness history in pictures. Very well written article and great pix. I hope you also managed to visit and take photos of Al Aqsa Mosque in Jeusalem, Masada, a fortress built by King Herod, Rachel’s tomb (also a mosque used pre 1947) near Bethlehem, Ein Gedi resort on the Dead sea, Qumran caves where the Dead sea scrolls were discovered in 1948 by a nomad shepherd, unfortunately not a tourist site, but seen enroute to ‘Ein Gedi and Masada’, Hazrat Musa’s tomb in Jerico, the Caves of the Patriarchs and Matriarchs in Hebron and much more. My visit to Israel/Palestine was in 1989 and I took lots photos with my Pentax SLR camera, because there was no digital camera available back then!! I am embarrassed to admit that I have not been reading your websites brilliant articles regularly. This one by Muslim and Nevin Harji is very dear to my heart because I have visited Palestine 3 times since 2002, my last one being in 2005. These nostalgic pictures bring many memories of families I have met, heard their tragic stories and because this particular part of the world is of direct relevance to what my pastime engagement in peace activities is, this article with a wealth of photos, before I myself have a small digital camera, gives me great inspiration. Simply amazing, it must be an experience of lifetime, very nicely photographed, thanks for sharing. I don’t think I’ve ever seen three communities of the Abrahamic faith through the lens of one camera. Wonderful indeed and should inspire tranquillity and peace watching these practitioners of their faith in earnest prayer. 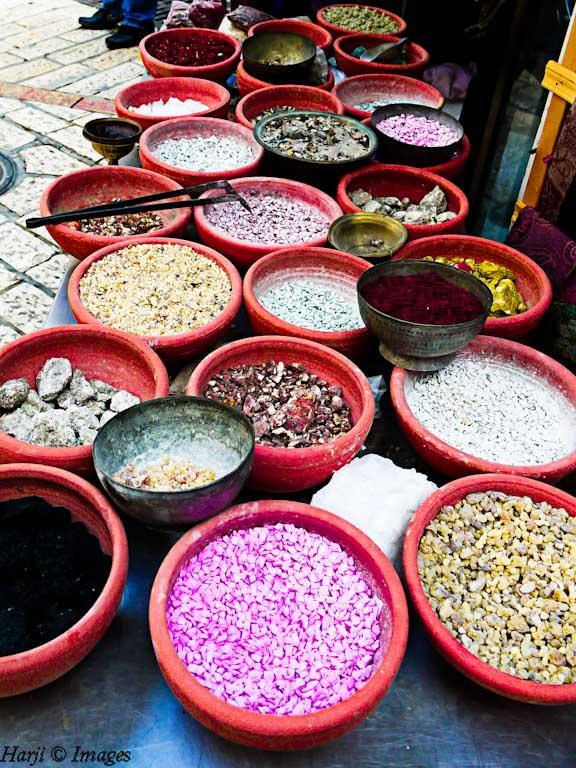 The photographs complement Jehangir Merchant’s article, scholarly and erudite. Mr. Merchant was an inspiration to countless murids including myself. Let me conclude with a brief piece taken from my article published in, “The Yearbook of Islamic and Middle Eastern Law” Volume 15. I am grateful to the Editors for their permission to publish it. Congatulations for these fantastic images which revive the spirit and culture of Prophet Abrahim (a.s.) through the followers. Hope, peace, and serenity prevail as depicted in the pictures. Great job by Muslim and Nevin Harji. I was in every place they have have been…One of the best photo essays I have seen, good story telling. The pictures in the dome of the rock are outstanding… I took pictures of Chapter 19, Marryam on the walls – they have taken some, the place is awesome.. even the wailing wall’s picture has come out well. Thank you Muslim and Nevin for sharing your beautiful photos and knowledge with everyone. 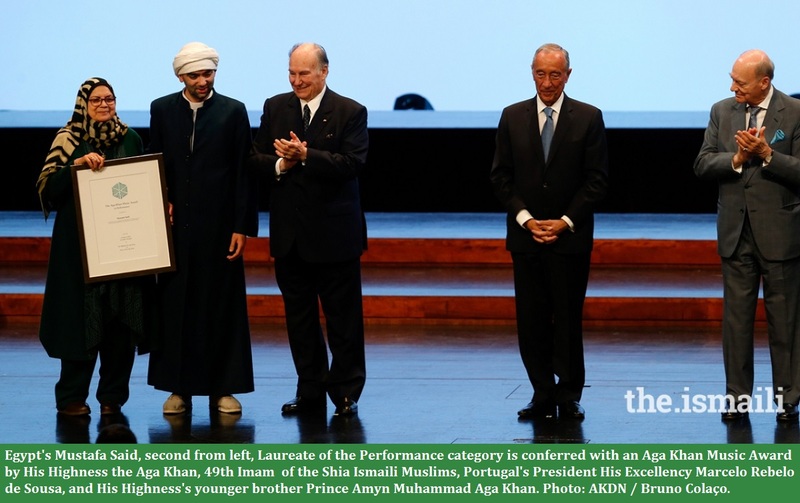 A great job indeed, and may Allah always bless you! Thanks for sharing your knowledge with us. The photos are beautiful. After reading the history, I would like to visit this place someday. Continue the good work. Thank you for sharing the photos with us. 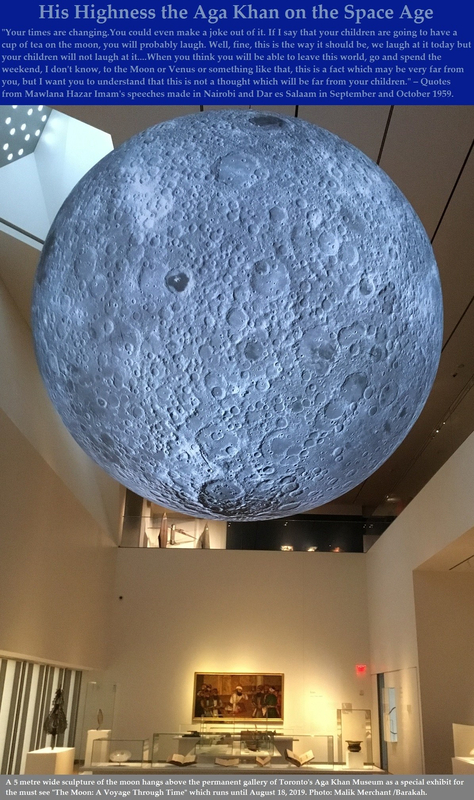 Mashallah – very educational for all, with spectacular pictures. This is praise worthy. Muslim and Nevin may Allah s.w.t. reward you for sharing this with your community and all Muslims, Christians and Jews. Wow – the pictures and the article are so beautiful. Thank you for sharing this and others – May you all be blessed! 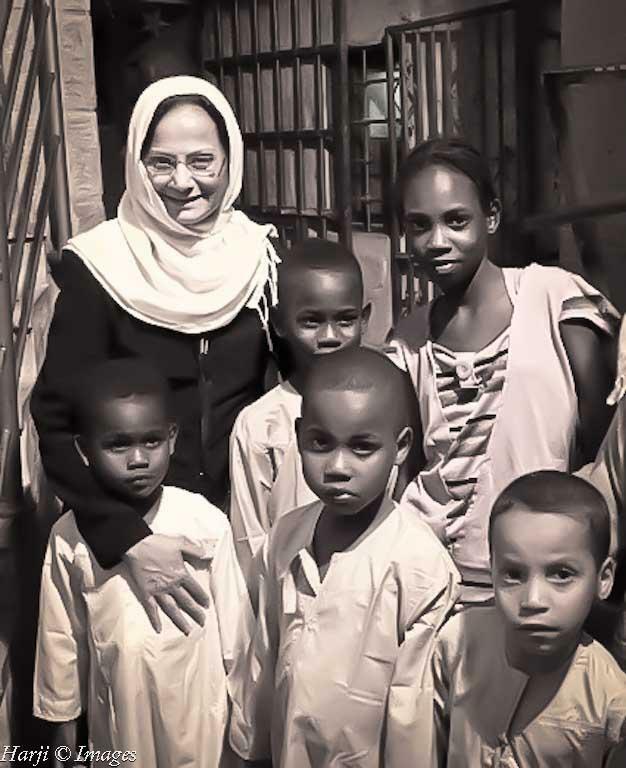 Great idea and great photos that show the real positive side of our Muslim world. Great photos! Thank you Muslim and Nevin for sharing this. It was good seeing you recently in Ottawa. Best wishes and thanks to Simerg. Take some spectacular pictures of one of the most historic places on this planet, revered by three great religions of the world: Islam, Judaism & Christianity, make some astute observations, present some facts & figures and write about them from your own unique perspective as seasoned travellers & globe trotters and you have given us a fabulous description of Jesurslem, that is vastly different from the regular media sources! Keep up the great work, Muslim & Nevin! Thank you for the great photos and the good piece of information you have provided.